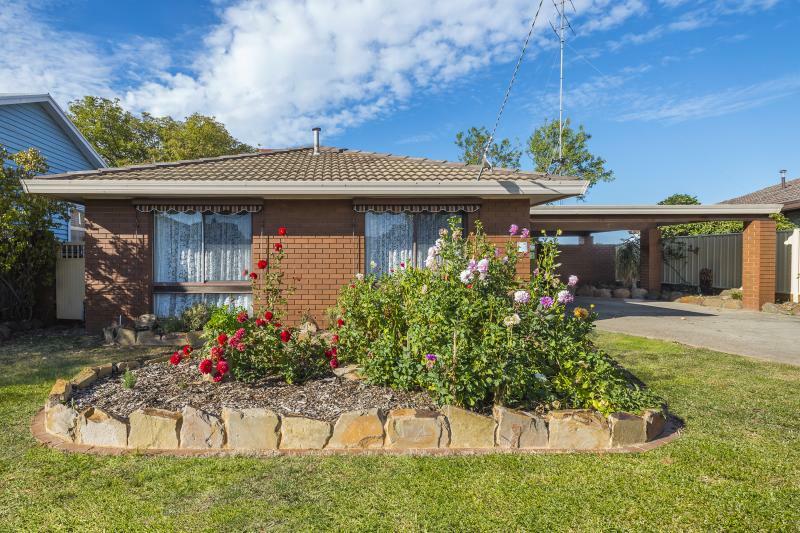 Solid brick veneer home comprising three bedrooms all with built in robes. 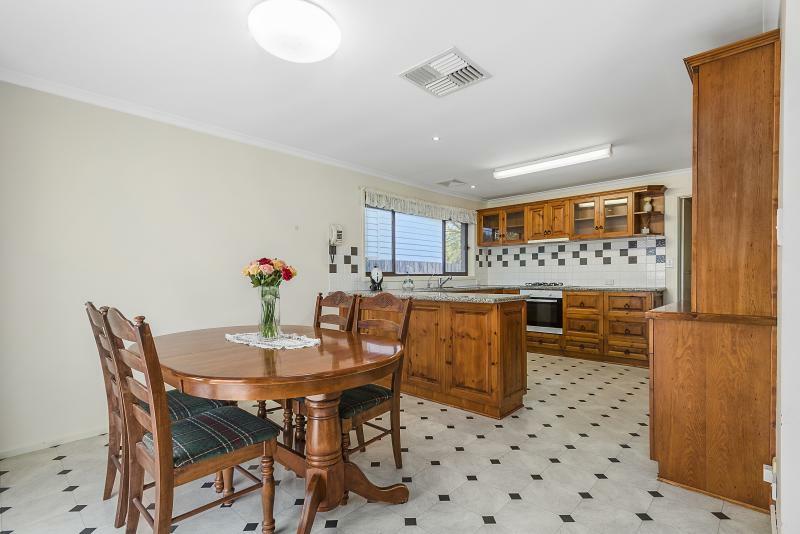 Well appointed kitchen with beautiful stone bench tops, dishwasher, gas/electric cooking, quality kitchen dresser a real statement piece. Gas heating, evaporative cooling, insulated throughout. 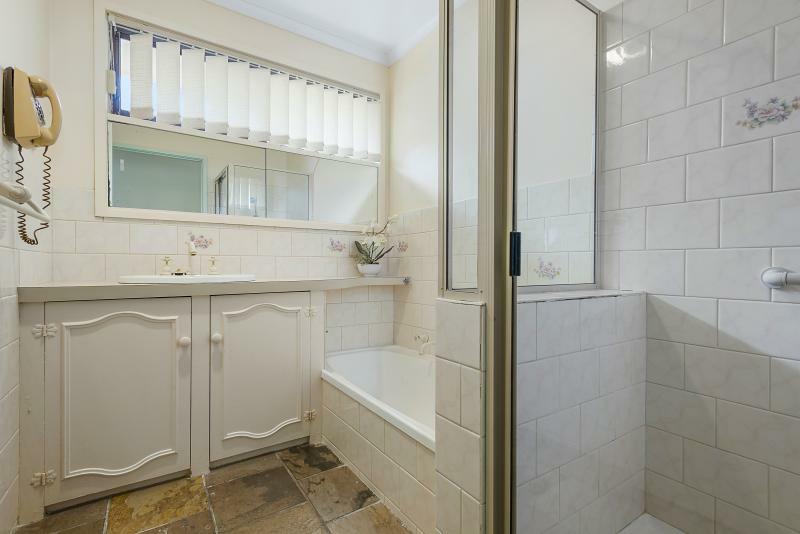 2 bathrooms, tiled entrance hall. 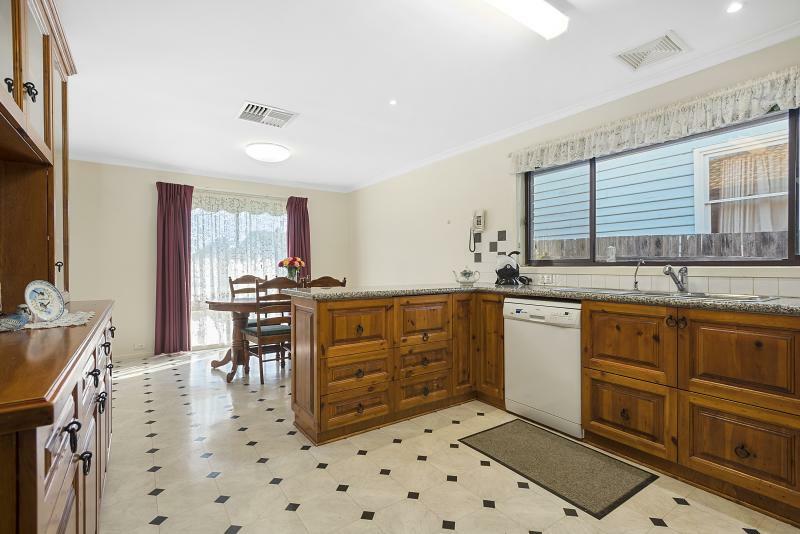 Outside is a double carport, a great size backyard, garden sheds, handy tank with pump for garden. 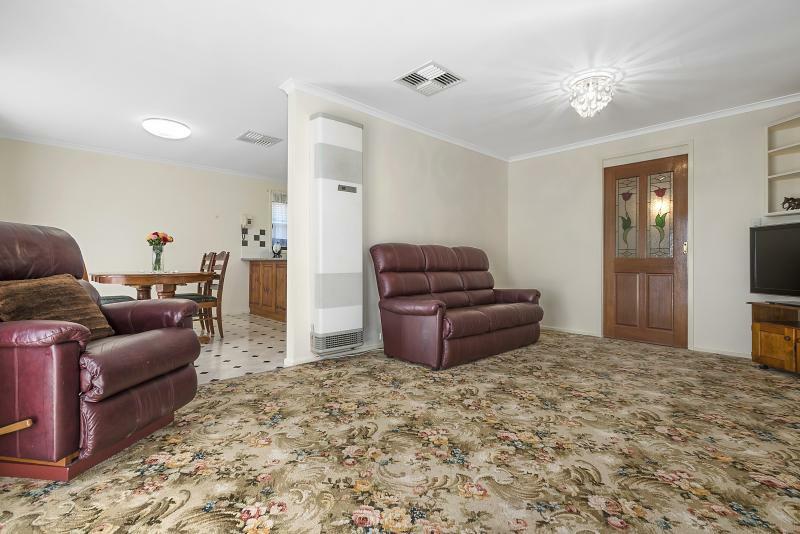 Ideal investment property, first home buyer or retirement home. 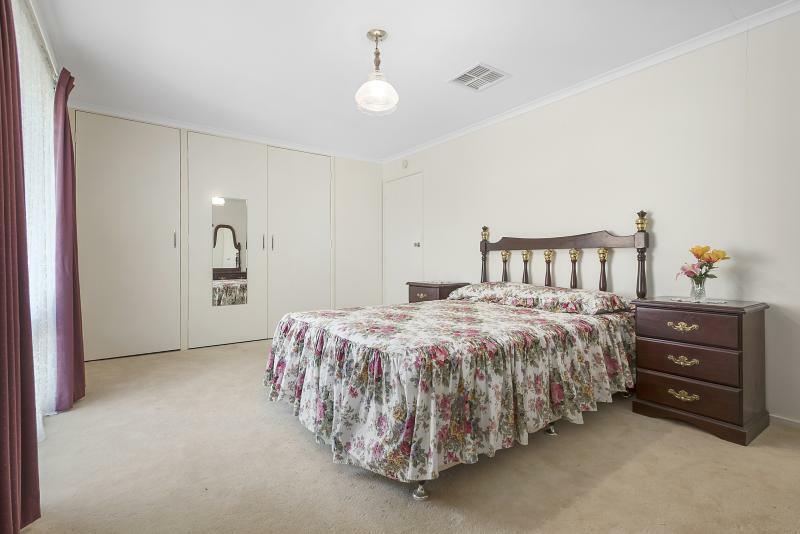 Close to schools, bus stop, short stroll to shops. Easy to commute to Melbourne. 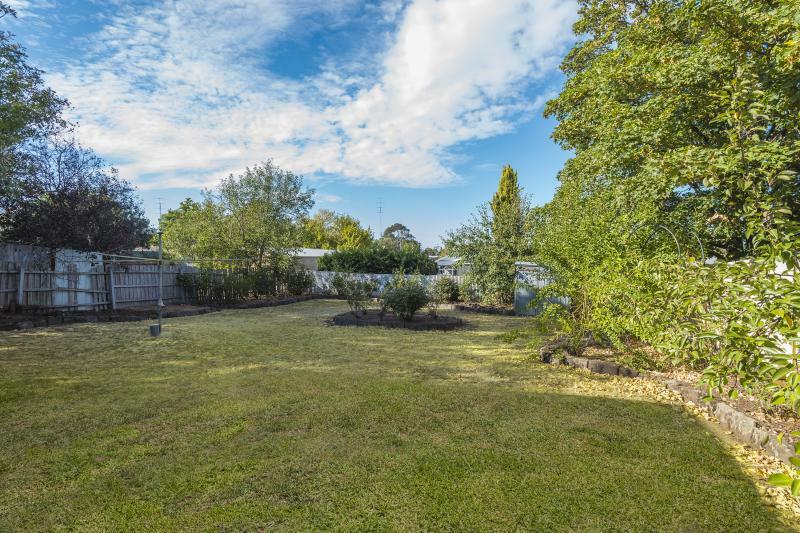 A beautifully elevated five acre approx. 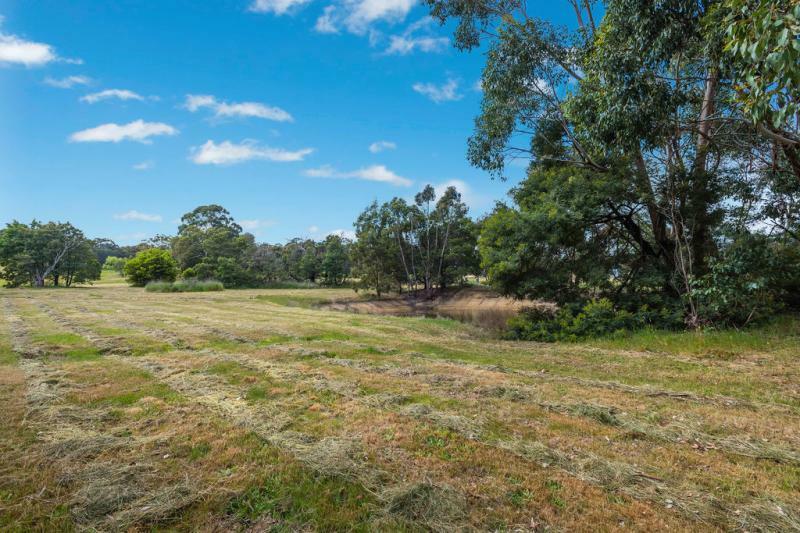 (2 ha) property with sensational views. 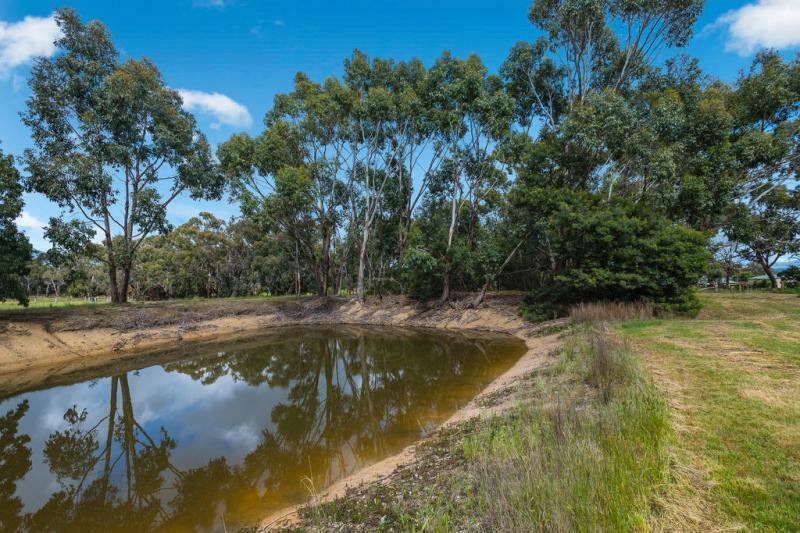 Zoned Rural Living, power & phone available, stunning rock boulders, scattered mature gums and a dam. 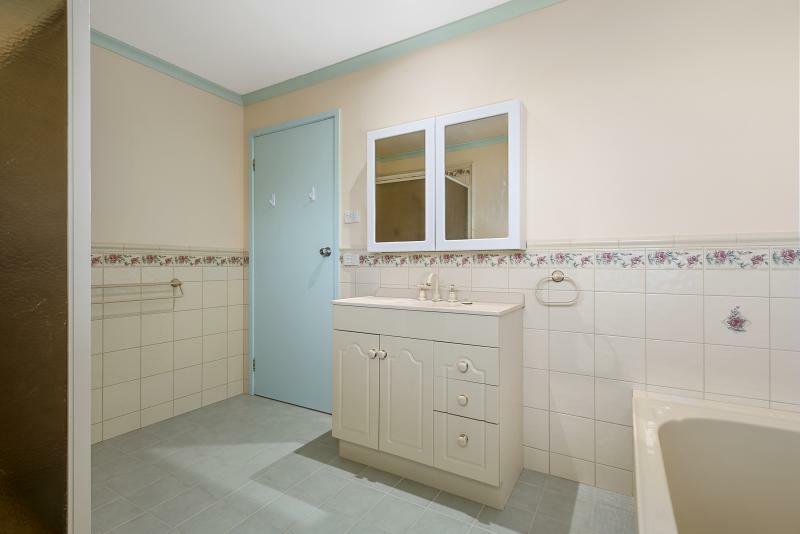 Situated only minutes from Kyneton town centre. 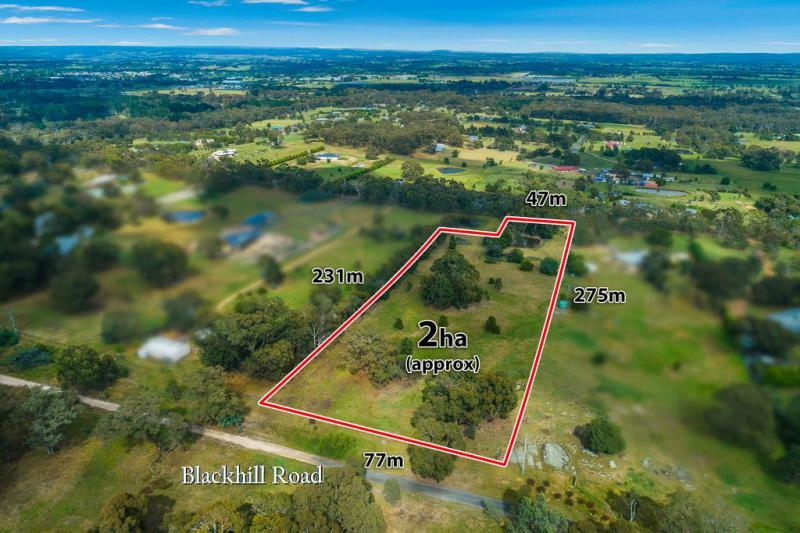 Build your dream home surrounded by some outstanding homes in a prestigious location. 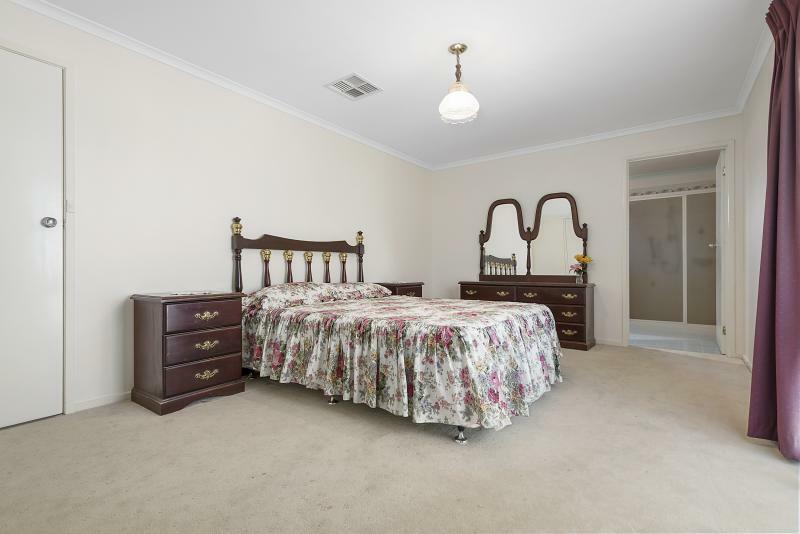 Easy access to the freeway & fast rail.